Now Leasing! Come Find Your Perfect Home! 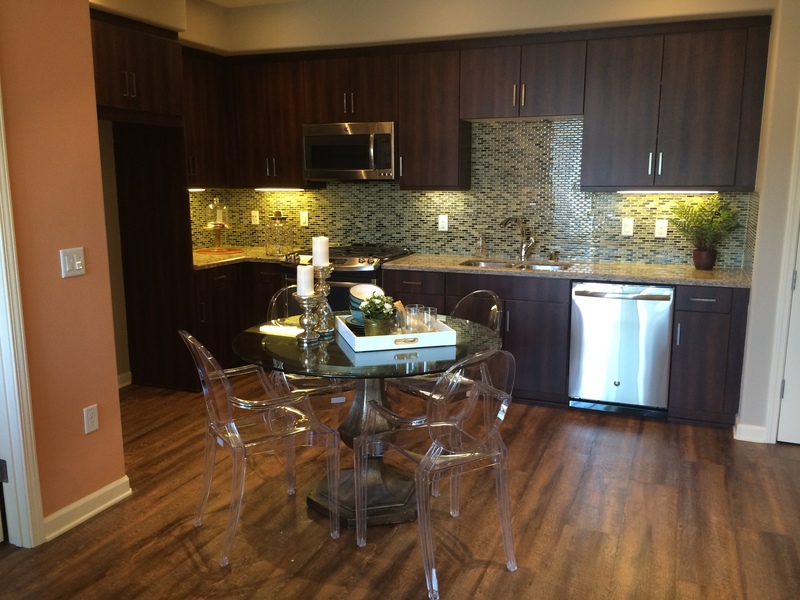 The Apartment Home that you’ve longed for is now available! We are open and ready to help you find a perfect fit! Your perfect apartment is a tour away!